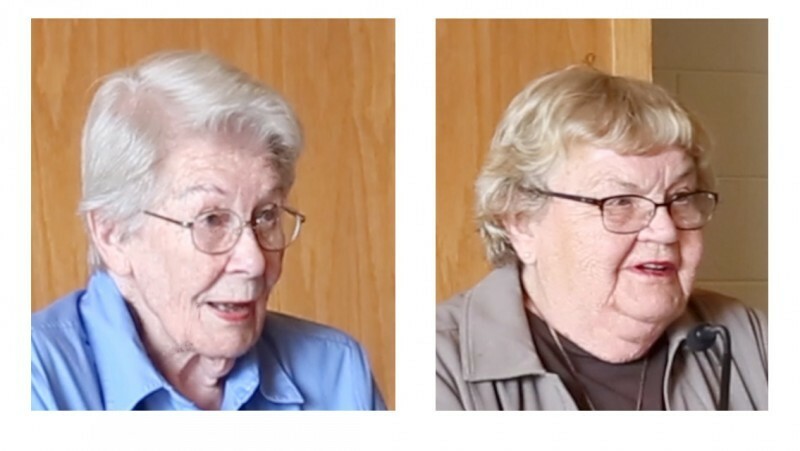 Description: Charter members of this Fellowship, Joyce Conrad and Betty Mills, will share their favorite stories from the legendary past of the founding of this now-65-year-old Fellowship. Bio:Joyce Conrad is a founding member of this Fellowship and the UU Fellowship of Southern Maryland. She has also been a member of All Souls Unitarian Church in Washington, D.C., the UU Church in Arlington, VA, and the Washington Ethical Society in Silver Spring, MD. Betty Mills is a conversationalist, retired newspaper columnist, and coauthor of Mind If I Differ? : A Catholic Unitarian Dialogue.